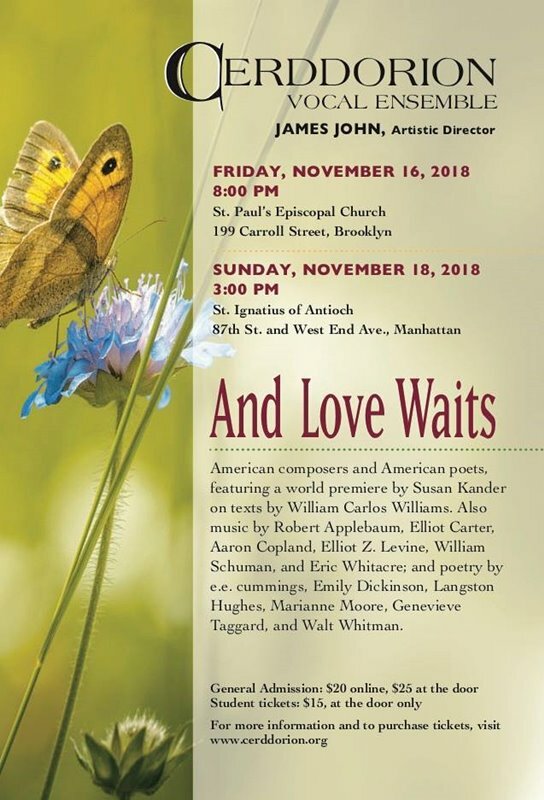 This Sunday, November 11 at 11:00am, St. Paul’s Episcopal Church at 199 Carroll Street in Carroll Gardens is commemorating the 100th anniversary of Armistice Day with a special service. General Admission $20 online, $25 at the door. Student tickets $15 at the door only.